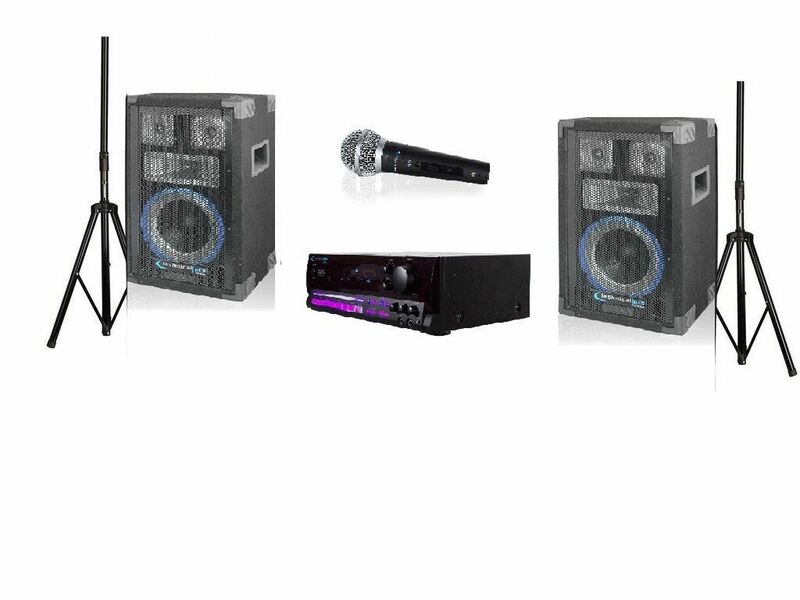 The SOUNDBLASTER-8 by Technical Pro is a multi-purpose, digital spectrum system that makes managing sound sources easier than ever. The SoundBlaster-8 ensures your input matches your speakers by regulating audio from various sources to preserve sound quality. Whether you’re using this product at home or work, the SoundBlaster-8 system meets your needs by delivering professional quality at consumer prices. Unparalleled Sound When envisioning the RX504 we recognized that nothing is more important than audio quality. 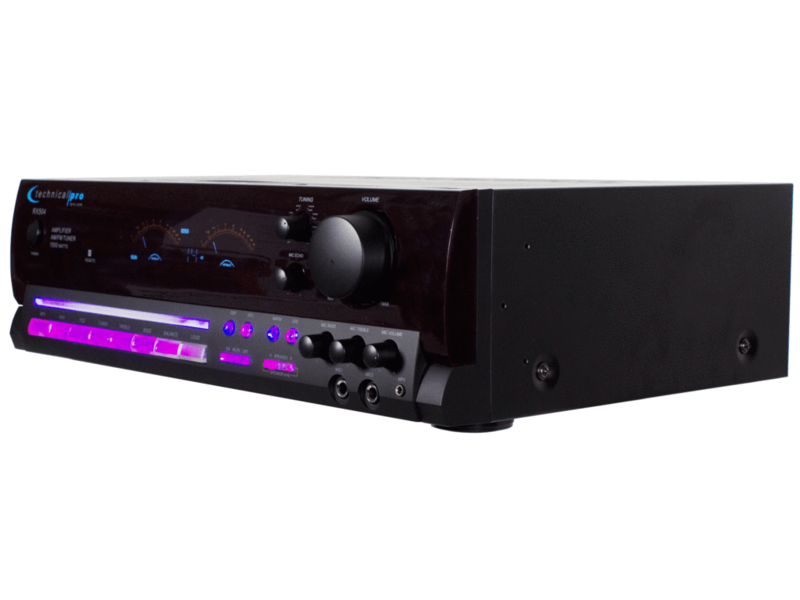 The result is a receiver that easily attains the audio perfection you’ve come to expect from Technical Pro. 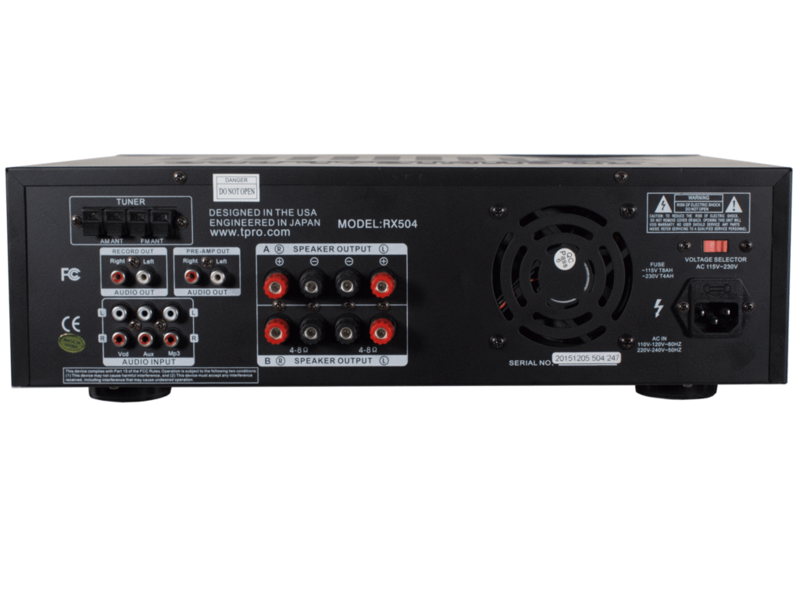 With 8 pre-set equalization modes, bass booster, and bass/treble controls the RX504 ensures sound integrity is maintained from source to speaker. The RX504 delivers crystal-clear sound that enhances rather than limits your speakers. 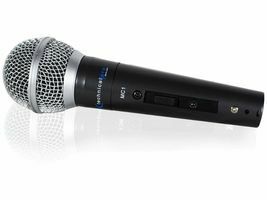 Versatility Like all products from Technical Pro, the RX504 was envisioned with functionality in mind. 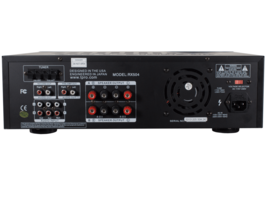 The RX504 comes equipped with RCA inputs that take audio from up to three sources. The RX504 also takes audio from iPods and MP3 players, while a built-in AM/FM tuner even allows you to play music off the radio. With the RX504 you get unequalled audio from as many sources as you want.